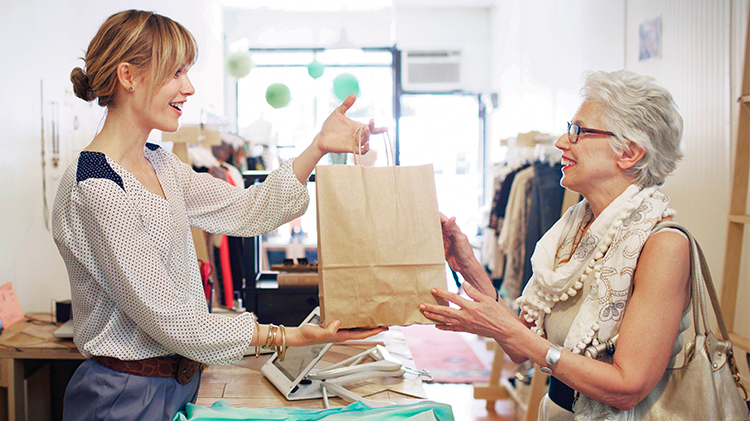 We all understand that a loyal customer is extremely valuable to a business. A well-known study found that increasing customer retention rates by just 5% could lead to an increase in profits between 25% and 95%. Your most loyal customers are likely to visit more often, be less price sensitive and spend more than other customers. Their enthusiasm may also be contagious, influencing their friends and family members to shop with you. 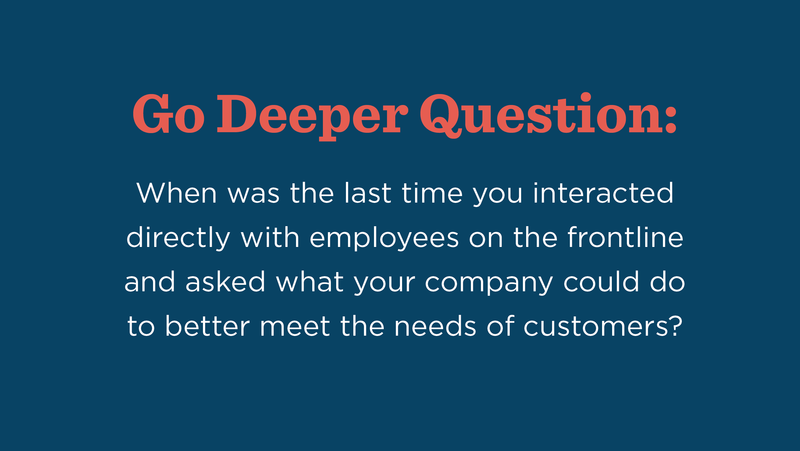 If you’re looking for ways to deepen the loyalty of your customers, there are three crucial questions you should explore. 1. 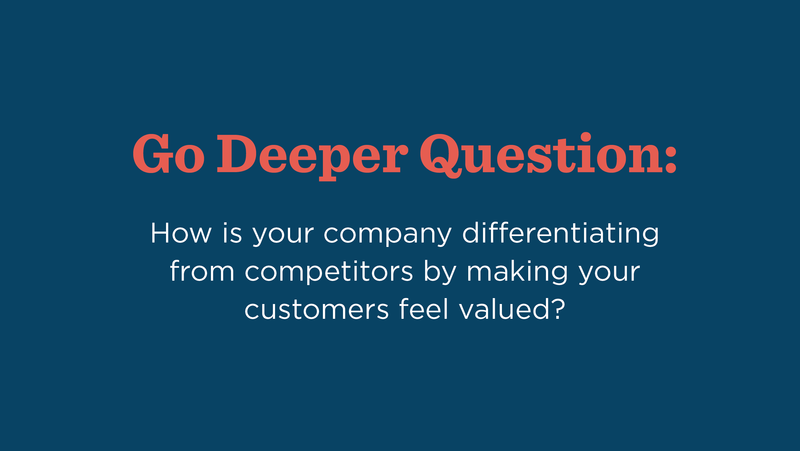 What makes your customers feel valued? We often talk about value in terms of monetary value, particularly related to the exchange of goods and services. But customers want to feel that brands value them personally, especially in today’s “always on, already ready to shop” atmosphere. If you want to be the company they choose for repeat purchases and referrals, think about how you’re making your customers feel truly appreciated and valuable. Your loyalty program can be part of the solution, but it needs to be run with an eye toward showing customers that you value them as individuals. 2. How loyal is your company to your customers? This is a radical twist on the traditional view of relationship marketing: to plan what your company will do to be loyal and show loyalty to your customers. 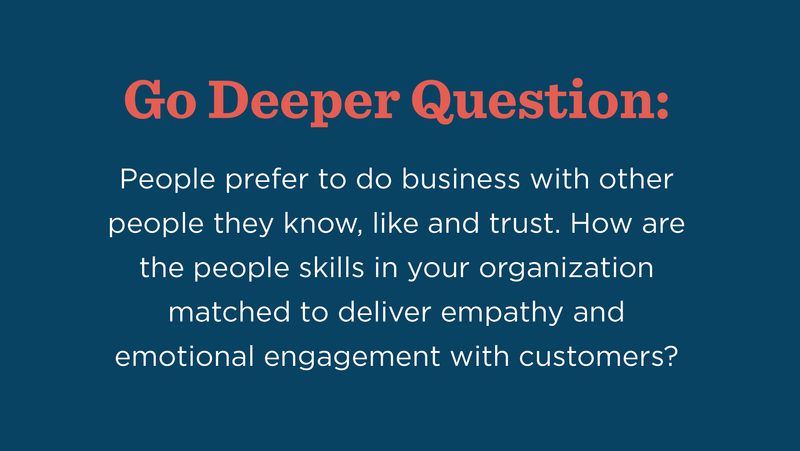 This exercise can do double duty by building better employee engagement at the same time that it increases customer engagement. Calculating metrics for customer retention, loyalty and lifetime value is great, but consider designing and orchestrating marketing and customer experience tactics to prove your company’s loyalty to its customers, rather than vice versa. Hallmark developed a program in conjunction with Walgreens to send personalized cards and emails with loyalty program rewards to customers who purchased Hallmark cards at Walgreens stores. You can listen to a webinar outlining the program here. The goal was to create a marketing campaign for customers, not to them. The positive results went far beyond the initial uplift in sales generated by the initiative. When mailed to members of a loyalty program, the Hallmark card achieves a 12 to 18% response rate consistently over a three-year timeframe and provides a ten-percentage point lift over the control group. Miller described the program as generating, “…loyalty beyond reason with some customers,” and it led to incredibly valuable feedback from customers moved to respond to the cards they received by writing a significant number of cards and letters back. “This is getting customers to open up and tell you what they want to tell you of their own free will,” Miller said. 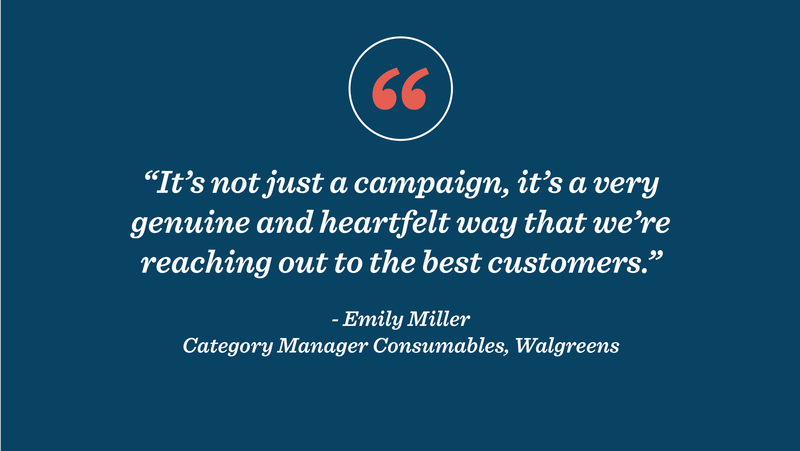 Over time, the program has generated analytics and data that has helped Walgreens understand the value of the targeted shoppers to their entire enterprise, all stemming from interacting directly with their customers. 3. How is your company wired to build emotional connections with customers? Naturally, you have to start by covering the basics: having quality products and services and providing a low-effort customer experience is expected across all industries. Once you have that under control, pull out those customer journey maps and evaluate how your company is building those “feel-good feelings” throughout the journey. Writing for Loyalty360, Jim Tierney interviewed Hallmark Business Connections to explore ways that brands can nurture emotional connections with customers, including making loyalty programs meaningful, memorable and measurable. You can read the article here: Feeling Valuable Lights Path to Brand Loyalty. Are you interested in creating a program to improve customer loyalty? Contact us today to get started!